Yesterday was NATIONAL TEQUILA DAY. The day in which we celebrate everything that tequila has to offer. Besides it’s great taste, it takes away our sadness, makes our nights a little brighter, makes us think we can dance, is the catalyst to initiate new friendships, creates lasting memories, and lastly, is there for us when the important moments in life need to be celebrated. What more could you possibly ask for? This spirit clearly needs to be celebrated. 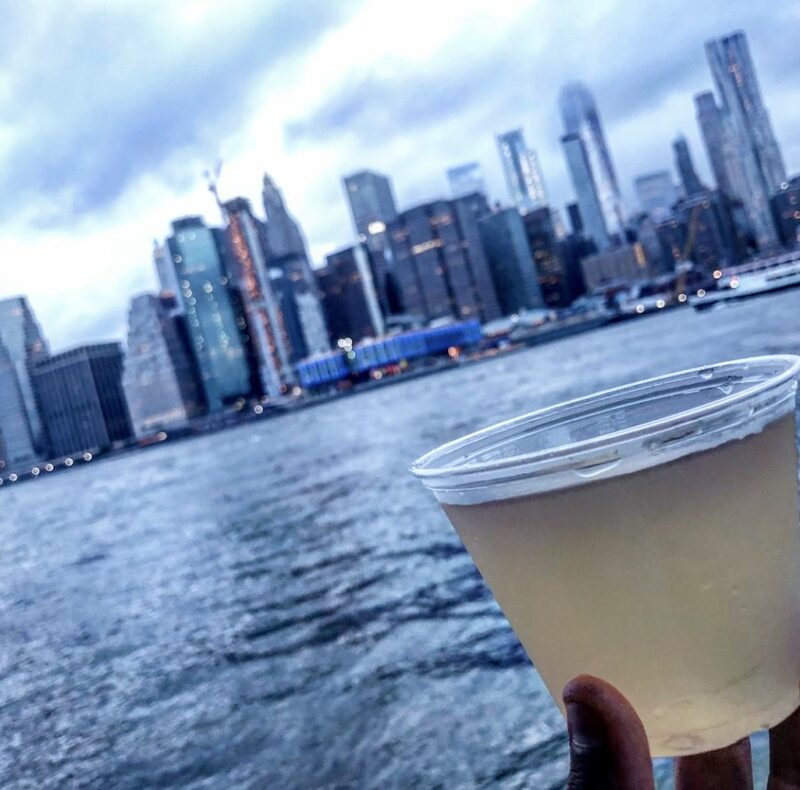 With that being said, we teamed up with the world’s original handcrafted luxury premium tequila, DON JULIO, and hit the streets of New York City on our National Tequila Day TIPSY Tour. 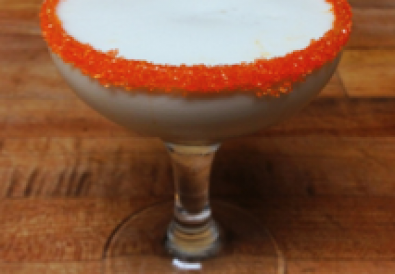 We showcased some of the top spots around town to take back some crafty tequila cocktails, made with Don Julio, of course. The Founder of Don Julio Tequila, Don Julio Gonzalez, chose quality over quantity at every turn, when making Don Julio. 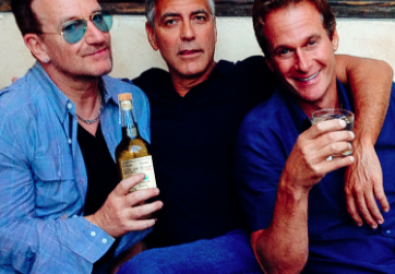 It was his passion that led him to create the world’s first luxury tequila. 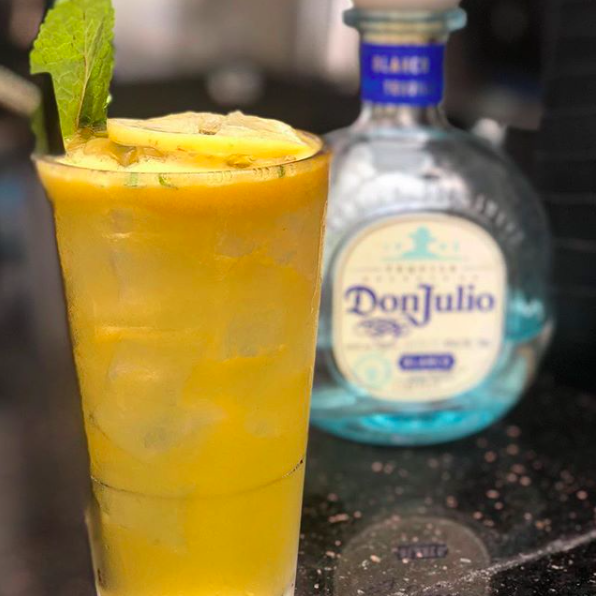 With 7 blends; Don Julio Blanco, Don Julio Reposado, Don Julio Anejo, Don Julio 70 Anejo Claro, Don Julio 1942, Don Julio Real, and Don Julio Reposado Double Cask, you can’t go wrong. Fun fact: Generation after generation of tequila bottles were tall and usually hidden under the table. Don Julio broke tradition and envisioned a bottle that could be proudly displayed on the table. As a result, he designed a shorter bottle that could be table-top, that also allowed his guests to be able to see each other from across the table. The first stop on our National Tequila Day TIPSY Tour was the rooftop at STK Downtown in the Meatpacking District. We had the PASSION FRUIT ICED TEA cocktail made with Don Julio. It was just the right amount of sweetness. Our next stop was Bodega Negra at The Dream Hotel Downtown. This stylish, dark haunt offers up handcrafted mezcal and tequila cocktails. We loved the ambiance AND the cocktails. 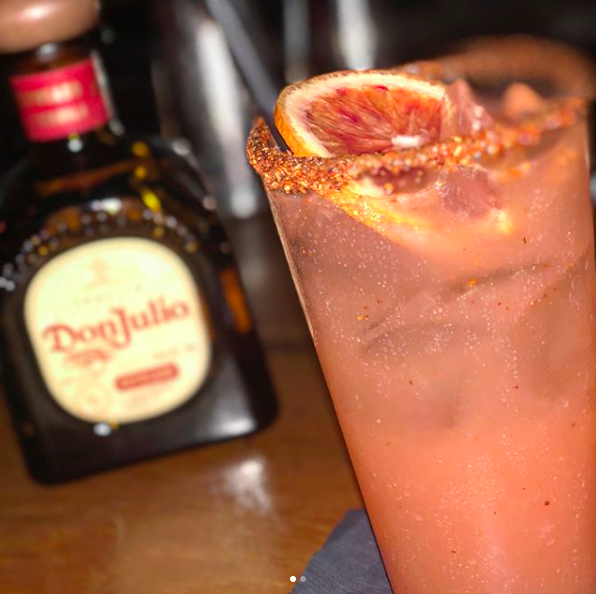 The BLOOD ORANGE PALOMA was made with Don Julio Reposado, Fresh Blood Orange, Agave, Habanero Lime Bitters, with a Smoked Paprika Salt Rim. The bitterness of the blood orange mixed with the saltiness of the paprika, did wonders for our palette. The third stop on our TIPSY Tour was Broken Shaker at the Freehand Hotel. 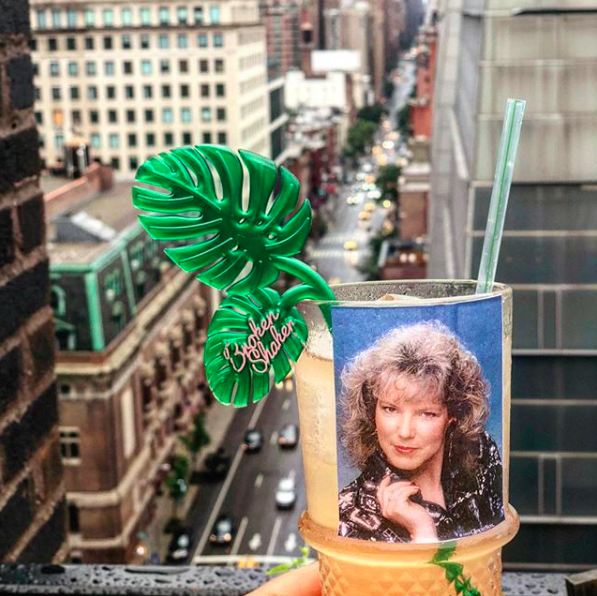 This rooftop oasis has sweeping views of the city with handcrafted cocktails and bites. As we made our way to the rooftop, we didn’t realize that we’d walk into a packed house! It was full. Very unassuming. At the bar, we opted for the WINTER SPORTSWEAR. 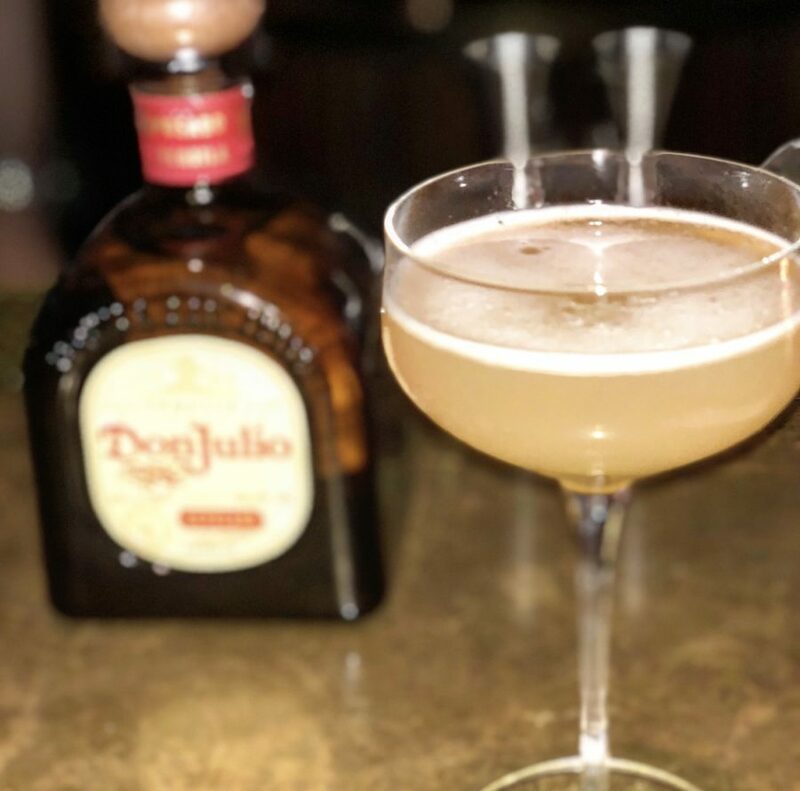 This cocktail was made with Don Julio Blanco Tequila, Ilegal Mezcal, Garden Herb Shrub, & Sparkling Water. We took our drink and wandered to the outdoor patio to take in some views of the city before heading off to our next spot. Next up, we hit up Legacy Records in NYC’s Hudson Yards neighborhood. What a cool spot. Delicious Hospitality Group (Charlie Bird and Pasquale Jones) brought their downtown expertise, uptown, and opened up this gem in a new residential building. Very classy and richly designed. On to the drinks. We had the REPO RUSH, made with Don Julio Reposado, amontillado sherry, lemon, & honey. It was so so good! By this point, we were definitely getting tipsy. 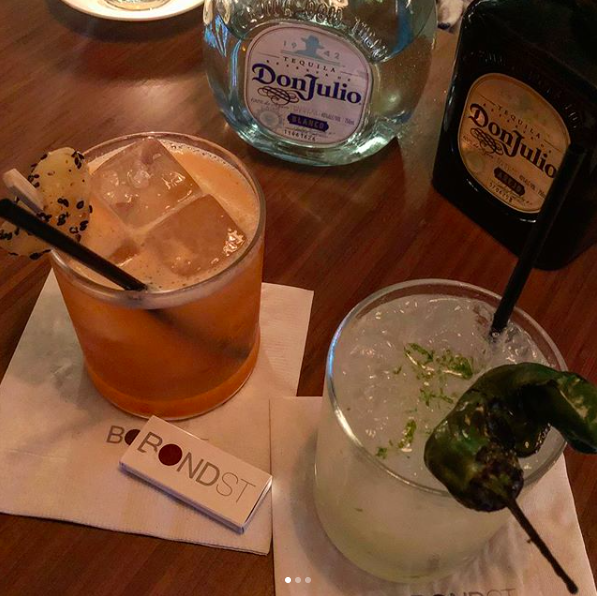 Our 5th stop on our National Tequila Day TIPSY Tour was BONDST. BONDST is a high-end, chic, & trendy sushi and Japanese spot in NYC’s NoHo neighborhood. At BONDST, we opted for 2 Don Julio cocktails, because, well, 2 is better than 1, and why not? We had the SMOKED MULE made with Don Julio Blanco, Ilegal Joven Mezcal, Cold-Pressed Fuji Apples, Ginger Puree, Cucumbers, Fresh Lime, & Angostura Bitters. We also had the SHISHITO JALAPEÑO MARGARITA, made with Don Julio Blanco, Jalapeño, Agave, Fresh Lime, & Charred Shishito Pepper. We’ve made it to the end. 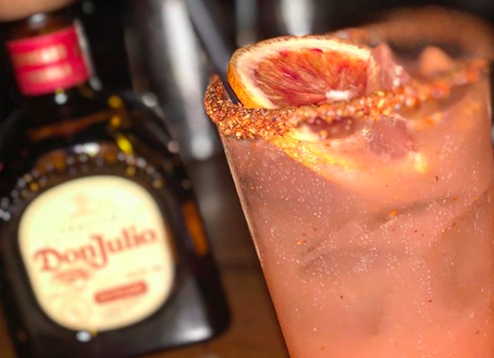 One more taste of Don Julio until, well, probably this weekend. We were told that Don Julio Tequila is the ONLY SPIRIT ON TAP on the NYC Commuter Ferries. How cool is that?! Of course we had to check it out. We took a joy ride around the city and LOVED it! The views were unreal. Add in some tequila and you’ve got yourself a nice little commute. We don’t know why anyone would get on the subway when there is the ferry option. Okay, that’s besides the point. 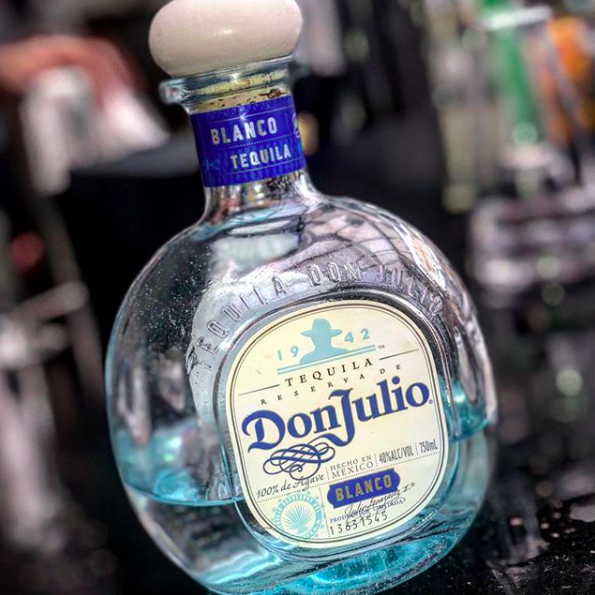 The point is…Don.Julio.Tequila.Margaritas.ON.TAP.